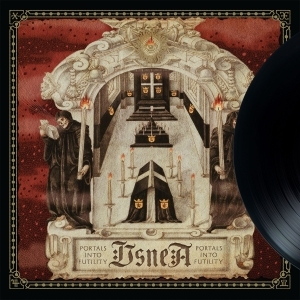 Usnea Random Cosmic Violence 2x12"
USNEA's Relapse debut 'Random Cosmic Violence' is a 4 song masterpiece. 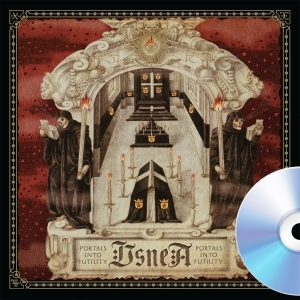 Blending the sounds of the doom forefathers like Disembowelment and My Dying Bride with the gritty sludge of High On Fire, USNEA have created a classic of the new millennium. 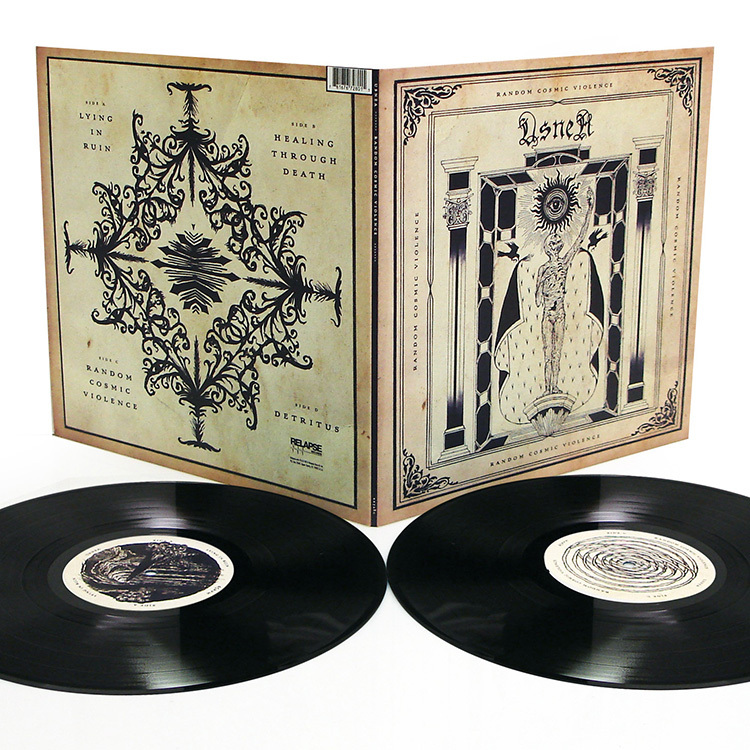 Pulsating with tribal intensity, 'Random Cosmic Violence' is one of those rare records that elevates itself above the boundaries that its genre typically self-imposes. 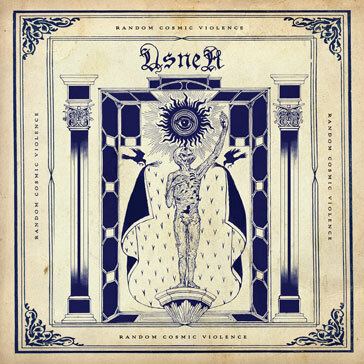 Yes, this is a mighty heavy piece of sludgey doom, but the musicality and songcraft exhibited throughout the entirety of 'Random Cosmic Violence' immediately place USNEA not just at the forefront of the blossoming American doom scene, but at the tops of heavy music altogether.